Well, those coyotes crossed paths with our cats so often that we had a tough time keeping live cats around the place. 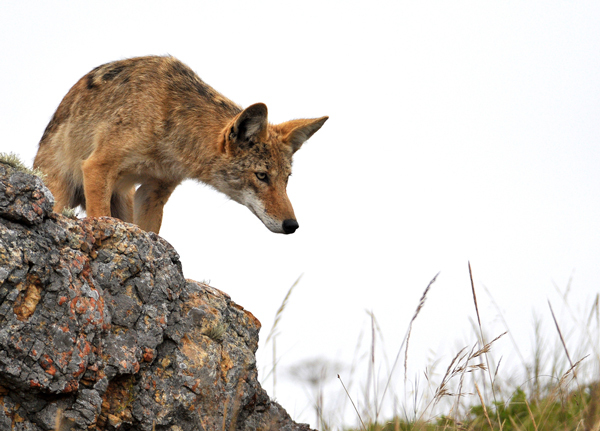 Even a small dog that coyotes come across could turn into a coyote snack. 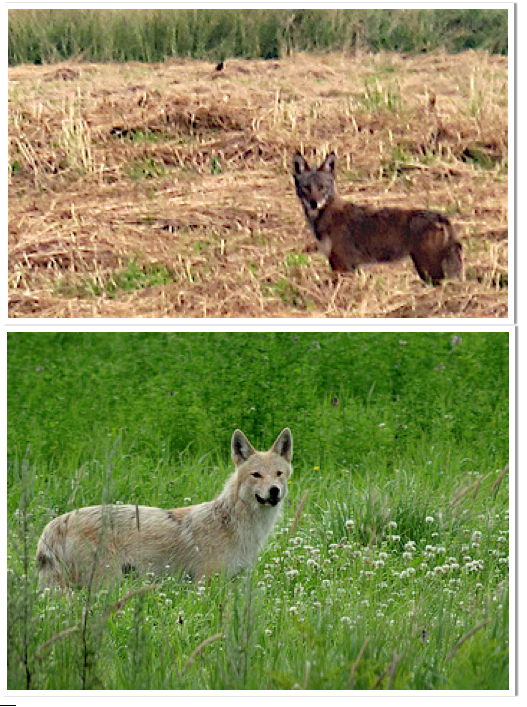 Coyote-dog puppies. 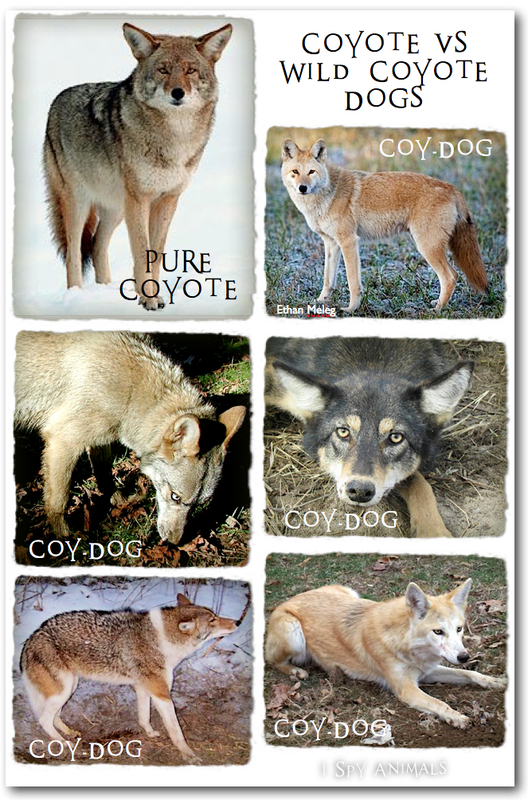 Or coydogs for short. 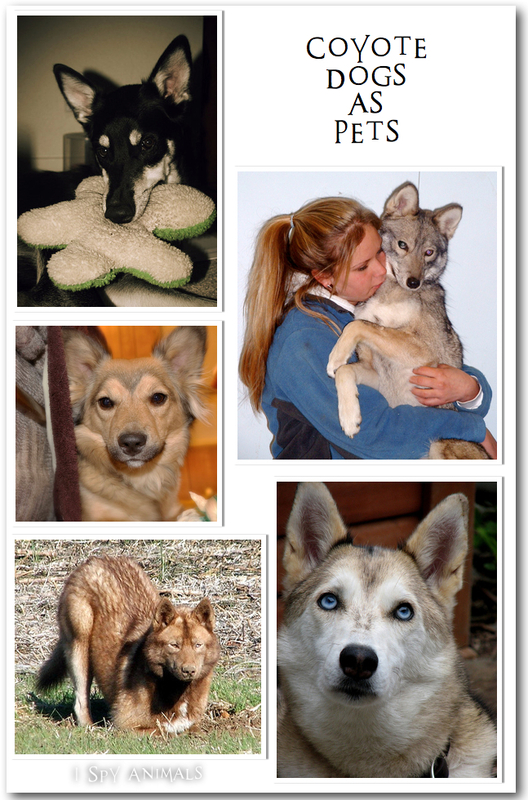 Tawny was a young coydog someone gave us in Bouquet Canyon. She was buff colored and had yellow eyes and huge ears. She disappeared when she was almost two years old. I wonder if she joined the coyote pack that ran the hills. But like Tawny, coydogs can be good pets. I remember Tawny as very friendly, intelligent, and dog-like. 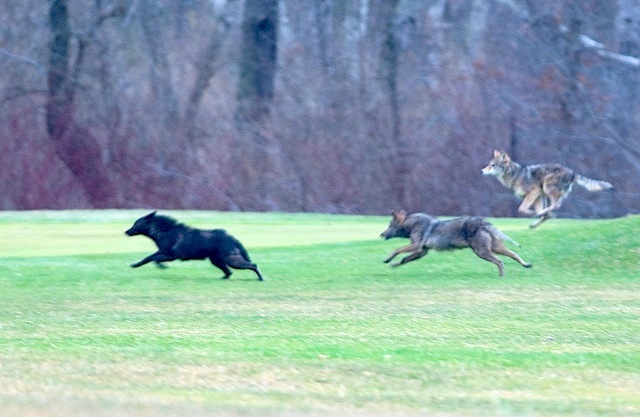 But there's a dark side; some pet coydogs can be timid and may bite out of fear....so, maybe not a great choice for a family pet. But they sure are fun to look at, right? Fun post, Jan. Thanks for sharing!